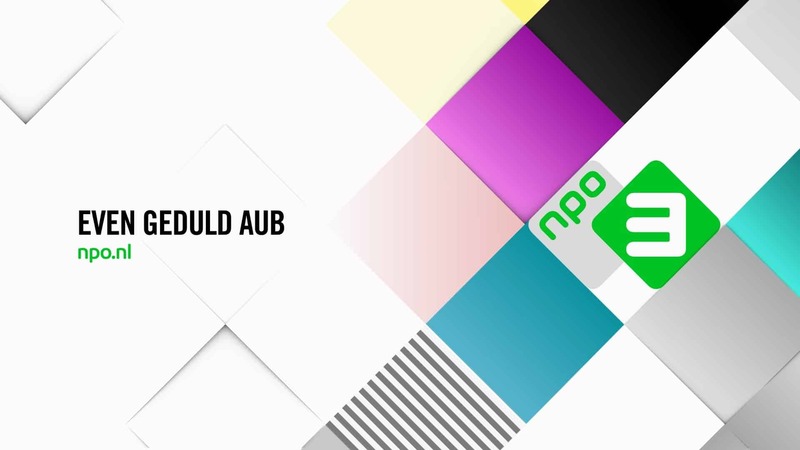 The NPO is a Dutch public broadcasting organisation that manages the public broadcasting services in the Netherlands. 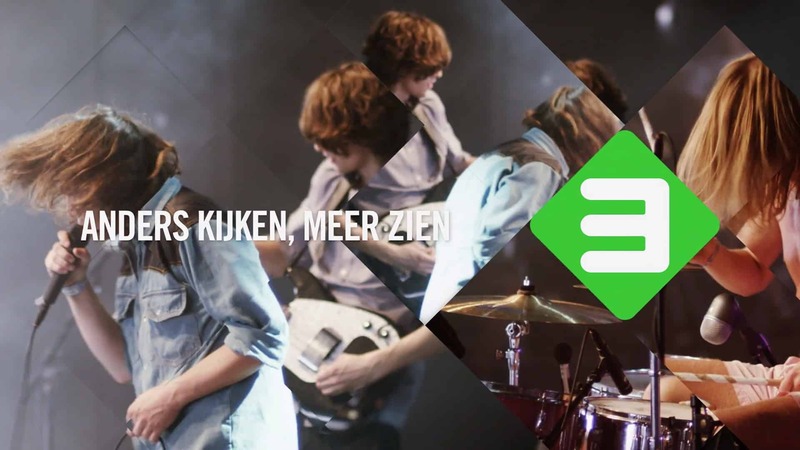 With a network of three nationwide television channels, six radio stations and a broad variety of online platforms, NPO is considered one of the major players in the Dutch media landscape. 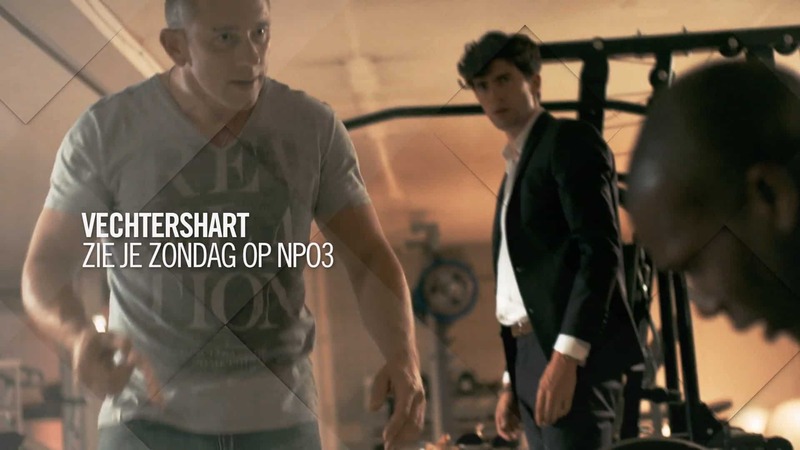 Television channel NPO3 focusses on the younger generation of viewers and urges them to take a stand and claim their role in society by showing content that focusses on real stories featuring real people. We were asked to reintroduce their heritage brand, capturing the brand’s engaged vision of telling stories from real people. To bring the brand back to life, we focused on the intrinsic motivation we uncovered during the process: to look at the world differently in order to see more and experience it in a more open fashion. 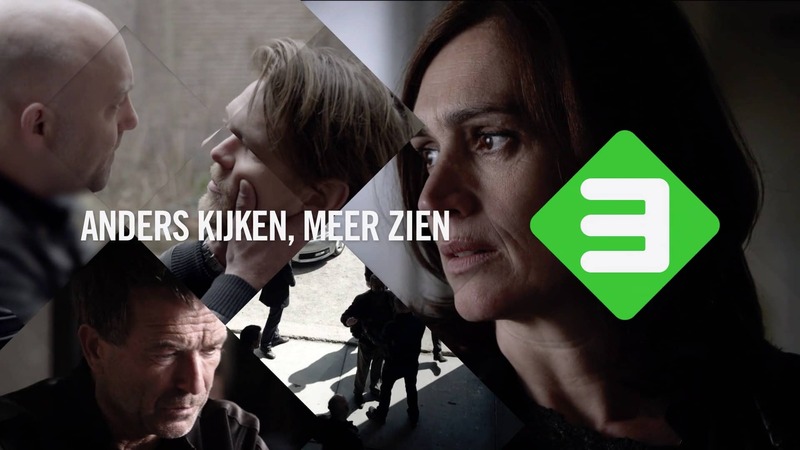 It was crucial to convey the channel’s purpose: to document the world through multiple viewpoints and connect viewers with the world we live in. The challenge was to find a way to refresh the channel, keeping the heritage of the channel in mind and create an opportunity to literally show more in different ways. 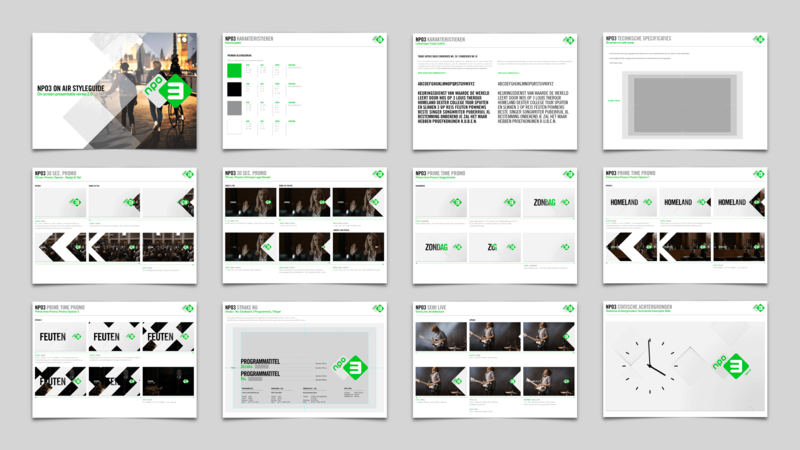 The solution was a dynamic grid based on the logo’s shape, where views from different angles and perspectives can be visualized in a dynamic lens framework. To understand more of the world one needs to change perspective and take on a different view every once in a while. It's just a matter of observing; of decelerating or rather of speeding up, inverting and reflecting, zooming in and out, of changing focus. That was the creative starting point for the concept. 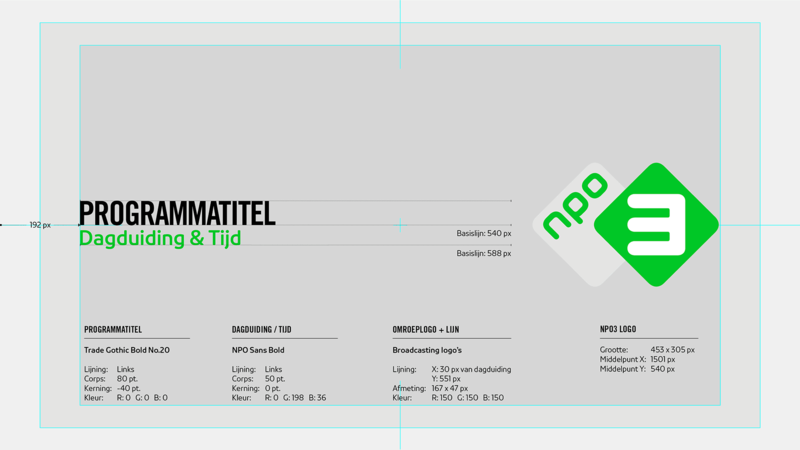 The grid also determines the promo package that we developed for the channel. 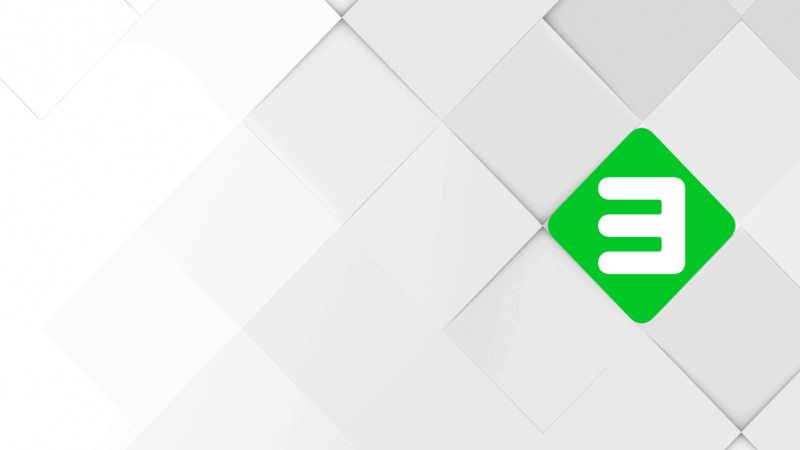 It is a modular system that can incorporate any piece of content, which means that every second of an evening’s programming can be displayed from start to finish. 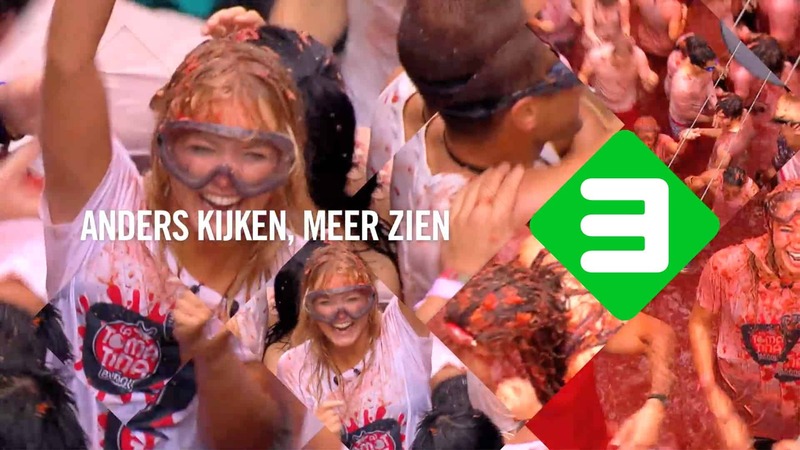 The design grid brings to life what’s at the heart of NPO3: the more people see of the world, the better they will understand it. It’s all about pushing boundaries, engaging different perspectives, innovative programming and captivating viewers; all in one place. 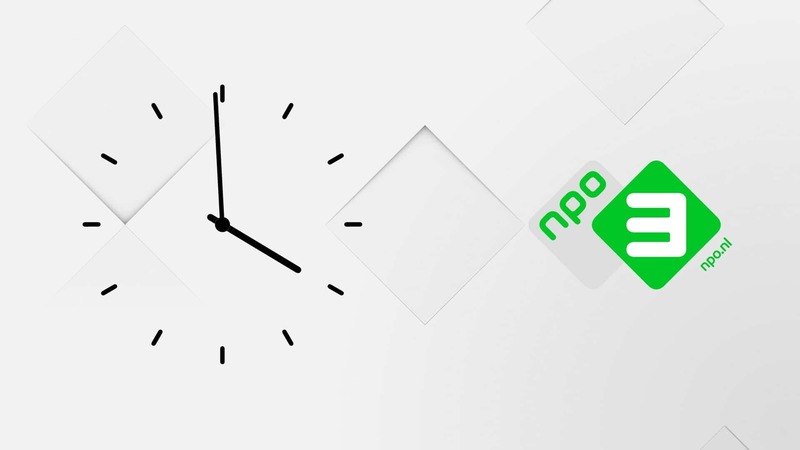 We delivered the NPO3's channel rebranding with an eloborate 'On air styleguide', offering all design elements of the new identity in an easy to use toolkit.